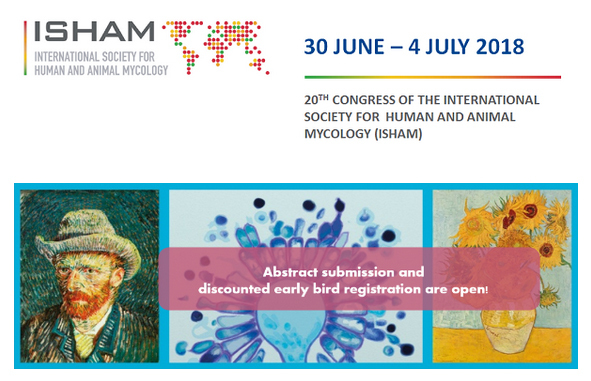 The 20th ISHAM will be co-hosted by the Netherland Society of Medical Mycology (NVMy). We aim to have this ISHAM congress registered into the history books as one of the best ever. The Netherlands has a strong track record in mycology and has an impressive track record of leading scientists in fungal research. And of course the well-known Westerdijk Fungal Biodiversity Institute (CBS) in Utrecht. 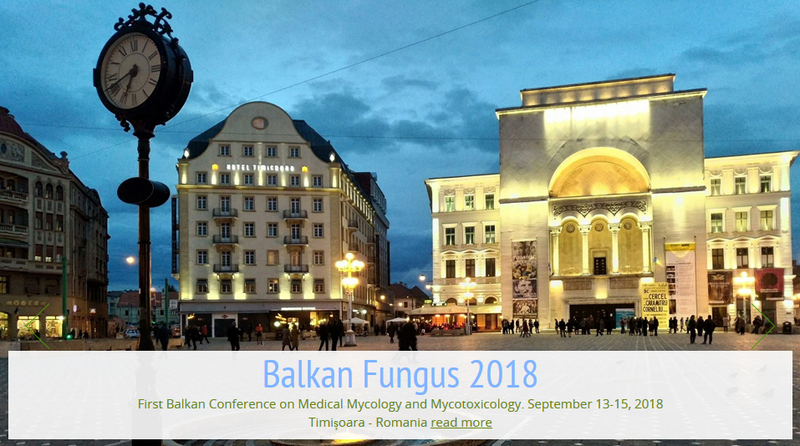 The Scientific Committee members guarantee a strong and attractive scientific program spanning all the hot topics in medical and clinical mycology. Let us welcome you to Amsterdam, a place of many inspiring and surprising faces. No other city mixes cosmopolitan style and relaxed atmosphere quite like Amsterdam, where our hospitable nature attracts an excitingly diverse population. We invite you to join us and make our metropolis your own during your stay. See you in Amsterdam in June 2018!